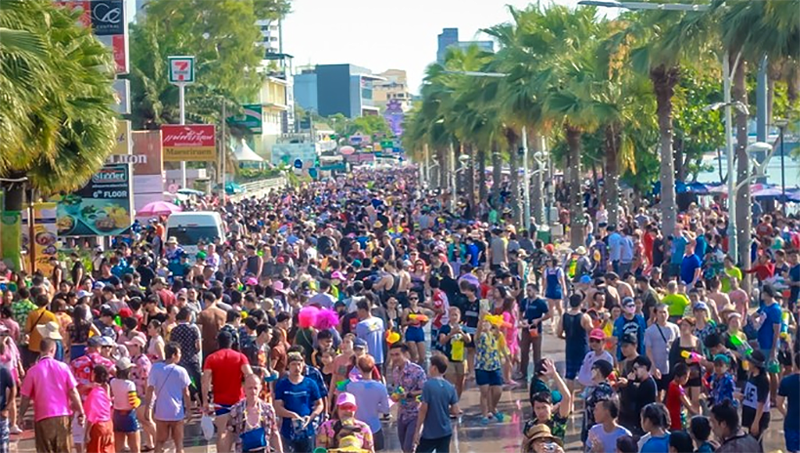 Pattaya’s police chief Pol Col Apichai Krobpetch has a clear warning directed at criminals intent on committing crime against tourists in the infamous coastal city. 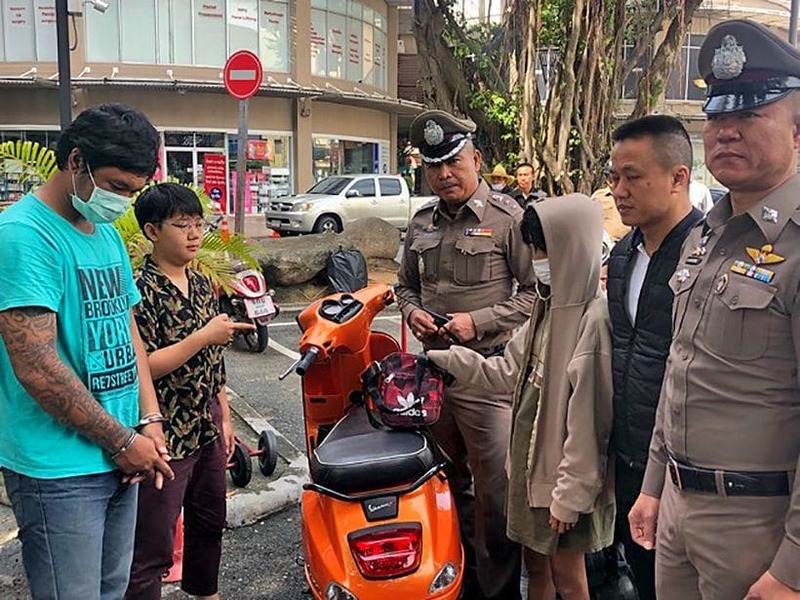 The chief had his photo taken with a tourist who had the seat of her scooted forced open by two Thais who stole a bag and a wallet. The motorbike had been parked at the Avenue shopping centre. Two suspects were soon in custody, according to Manager Online. 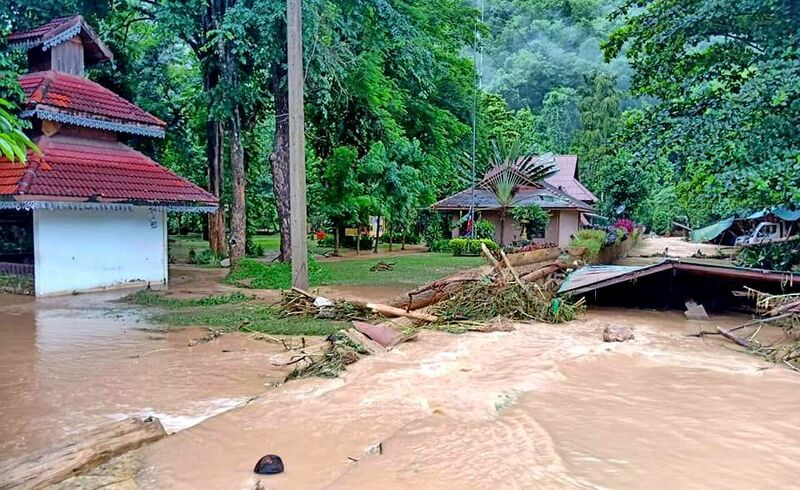 They were a husband and wife team, Kittichai “M” Saowarot and Thassanee “Kung” Sutthikun, both 34and from neighboring Rayong. Pol Col Apichai said that Thassanee was also arrested for drugs and prostitution back in 2013. 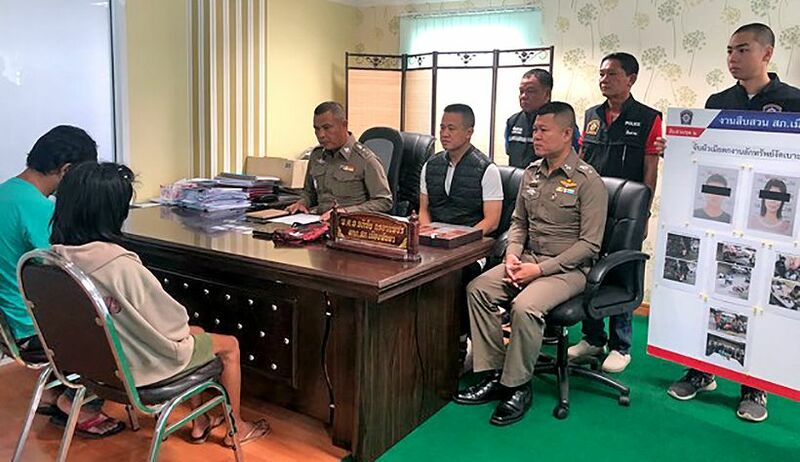 He said crime against tourists, whether they be foreigners or Thais, will always be investigated on his turf. 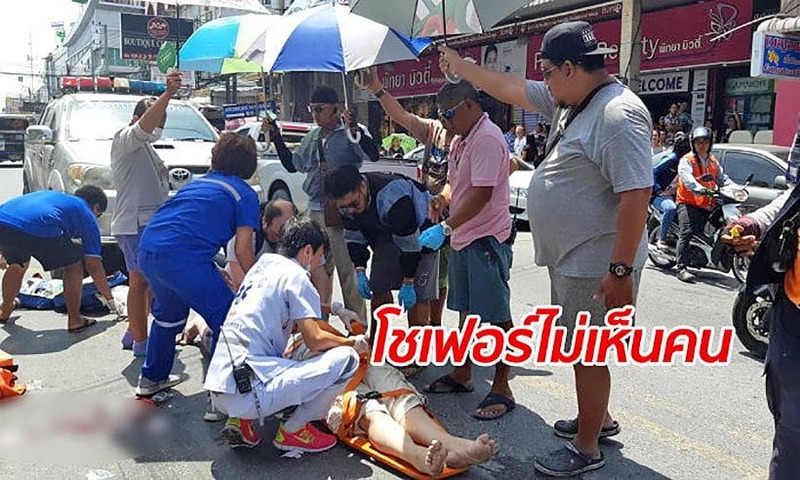 He gave a stern warning to criminals not to break the law in Pattaya.